that urge when you need this pack urgh! In version 3.6, it seems that the stone slab alt is the cobblestone slab texture. Is it possible that you could make a different alt that's more in line with the stone slab itself? I think it would make that block a little more useful since it could be its own distinct slab. Moreover, the cobblestone slabs are already an option and whatnot, so the stone slab probably deserves some sort of unique alt. Hope it's not an extra bother for you. EDIT: Okay, looking at the textures, it looks like the stone slab already has alternate top textures, but I'm not sure which file is contributing to the cobblestone alt. Hi! Just wanted to say my friends and I have been using your pack for actual literal years (personally, I think I've been using pixel perfection since... at LEAST 1.7.2). We really appreciate your work and have been trying to temporarily find another pack until pixel perfection updates, but none of them come close!! The color palette and textures are amazing. Thanks for all of your hard work for all these years!!! 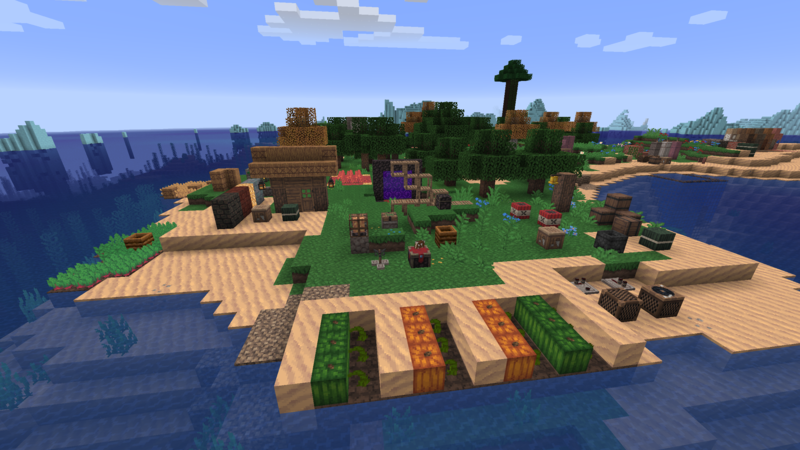 We are all really excited for the next update for 1.13! I was wondering if you had every contemplated implementing overlays into the pack. They could help blur the straight lights between each natural block. Hi everyone, once again I'd like to apologise for lack of posting - been very busy with work so just didn't end up getting around to posting info on what I've been working on. I'm nearing the end of what I wanted to complete for this coming update so I'm wondering if you guys could help? It's a lot easier to find issues when there are more eyes checking so here is a link to a test version of the pack. Click me! I plan on finishing the glazed terracotta and the new fire animation (not in this test version but it's almost done) before posting the update but I also don't want to post it with any model, gui or miscellaneous broken stuff. 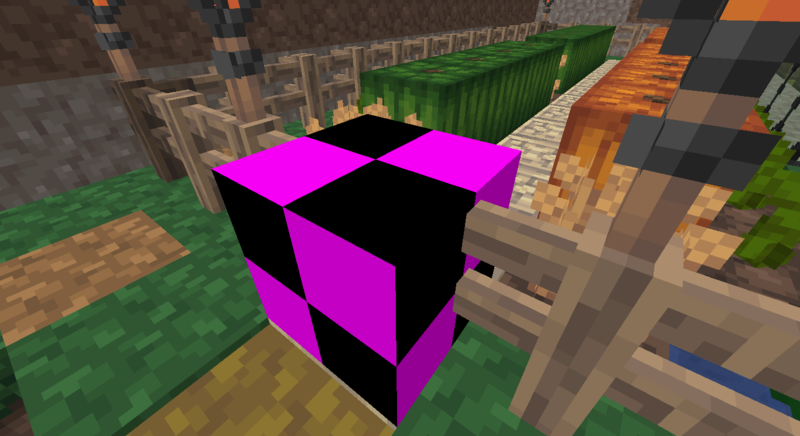 I'm aware of a couple already such as the horses being broken (will replace with vanilla textures just for now) but there maybe be block textures that have issues that I haven't noticed due to models changing or name changes. Once again, sorry for the lack of updates, here are a couple of pics of a few newer things! 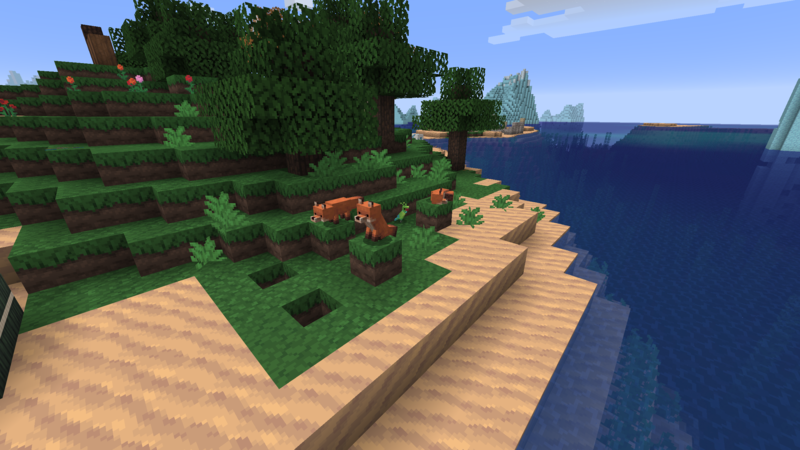 EDIT: forgot to mention, I've been using the pack on the latest snapshots or v1.13 - it will definitely have issues from 1.12 or below as the naming scheme has completely changed for lots of things which breaks backwards compatibility. The screecaps are 1.13.2 with optifine HD_U_E5, but I tested in pure vanilla and it was the same. We have now angered the Machine. Thanks for the feedback! I've fixed the stone brick issue and a couple of other misc ones too so far. Will get into the fence gates right away. Is the grass issue happening with other packs or is it just with this one? I've yet to come across it from all my testing and experimentation so is there a possibility it's just a lighting error and not the pack? Okay, I've fixed the issues I could notice so far. If anyone else is interested in testing, here is an updated download link. If there are no issues with this version then I can just finish off the glazed terracotta and properly post the update! 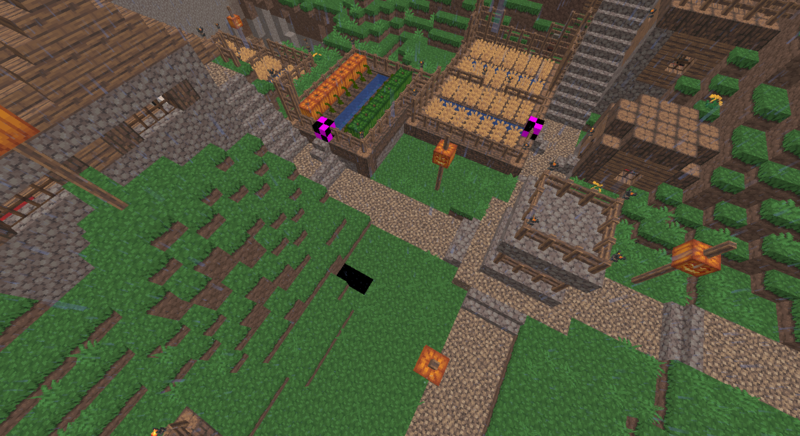 I downloaded the pack and also found the black grass. 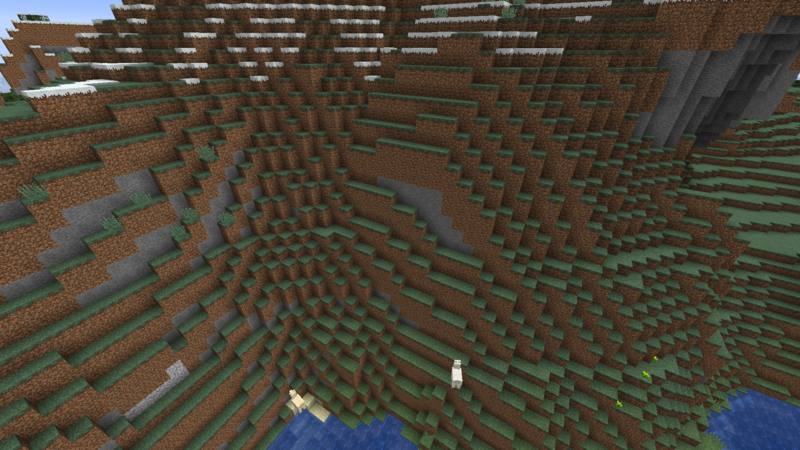 There are also spots of dry looking grass all over the extreme hills biome, as seen on the pictures. This pack is by far my favorite, however i have mixed feelings about some of the changed textures. The new chiseld stone brick looks great, but it can not really be used in the same spots as the old texture anymore. There is a sceenshot of a fassade i build wich now looks a bit goofy. 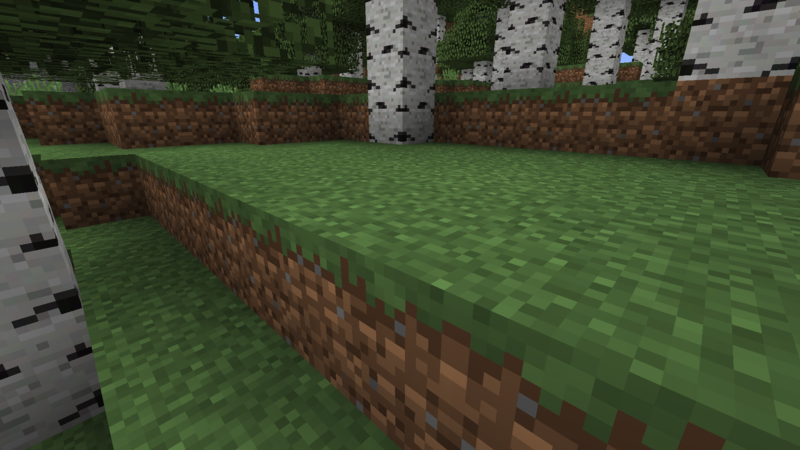 Also imho the new cobble texture looks a bit too blunt. Thanks for your amazing work. This pack is the reason i have not yet updated my world to 1.13. I tried the test pack and noticed that white horses aren't textured correctly. Hmmmm very interesting - I'll have to check some extreme hills and birch forests then, I haven't seen it in any test worlds but will try to recreate the issue. Thanks for helping out with some testing! I do see what you mean about the chiseled stone brick too, will have another look at it and see if I can adjust it or change it to a more suited texture. The lack of symmetry makes the top texture look rather odd for it too. Also by the cobble being 'blunt' do you just mean too flat? Lacking contrast? Yup, the horse texture is back to vanilla just for the moment while I get all the block stuff done first. Since it's been a while since the last update there was a tonne of stuff to work on and blocks took priority for me. I'll be fixing the horses to fit the new models soon though! EDIT: I've figured out the weird grass colours, thanks to everyone who pointed it out! I really love the pack so far! 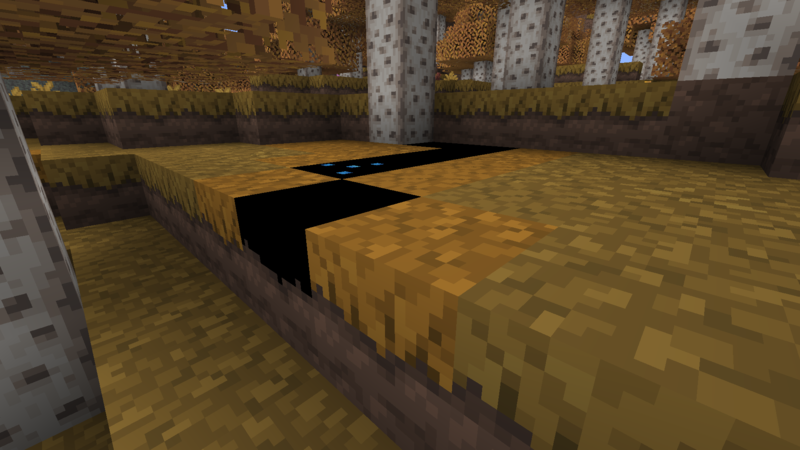 I haven't come across any other bugs that haven't already been discovered, however I do have some feedback on a few textures. I agree with the cobblestone being a little dull. I really like the rounded approach to the new texture, but it could definitely use some brighter highlights, and maybe a few alts. I think the dirt could also use a touch more contrast since the clumps are pretty flat in the center, although I feel like that's more of a matter of opinion. Other than that, everything looks really great! Thanks again for continuing work on this pack! 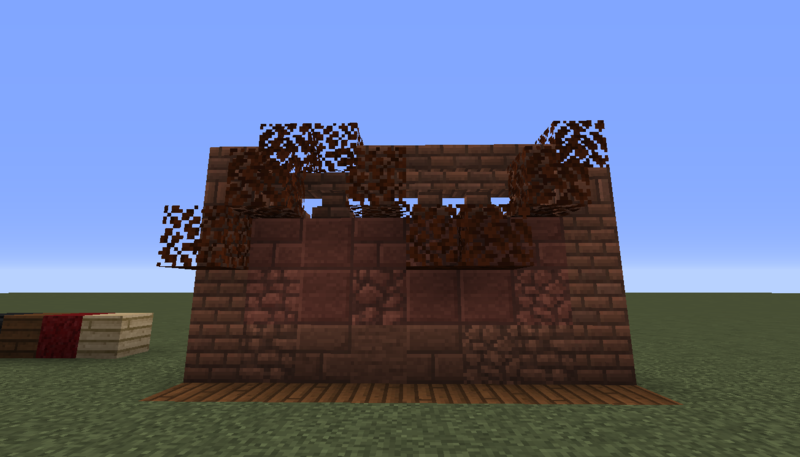 Anyone noticed missing textures for netherbrick fences? I've gone over the cobble a little so far, hopefully it'll have that extra contrast you and and dereinzigegott both pointed out it was lacking. I'll have a look into adjusting the dirt as well! 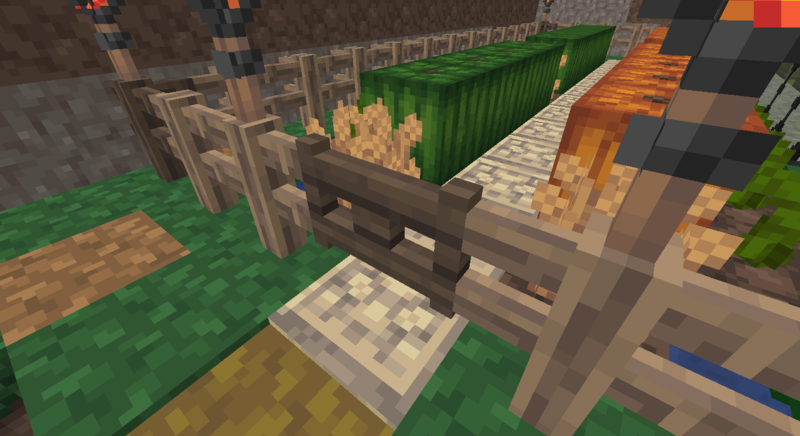 This should be fixed, it was an issue on the latest test version but all the fences have now been redone. For everyone else, I've done a few more glazed terracotta (making them tile in all directions and look interesting is really quite time consuming) so just a few more to go till the update is ready to roll! I checked this forum yesterday and was utterly ecstatic to see your updates! This is my ride-or-die texture pack, the only one I've been truly in love with for years. As for feedback, I haven't been able to find any glitches yet. 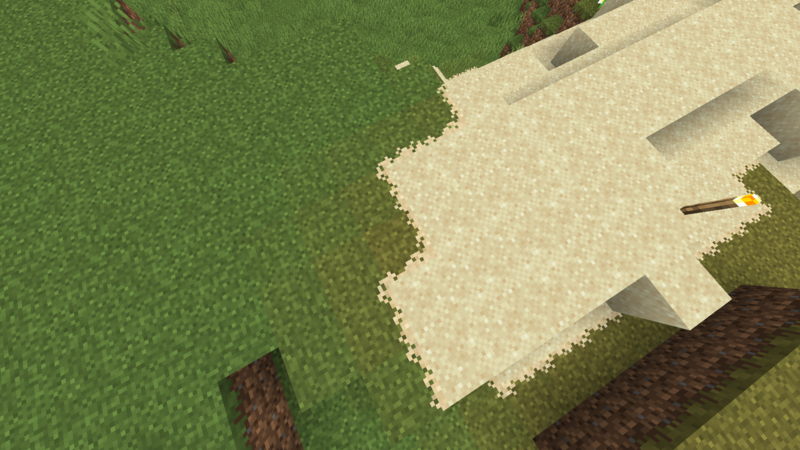 Though, I also have mixed feelings about some of the changed textures! 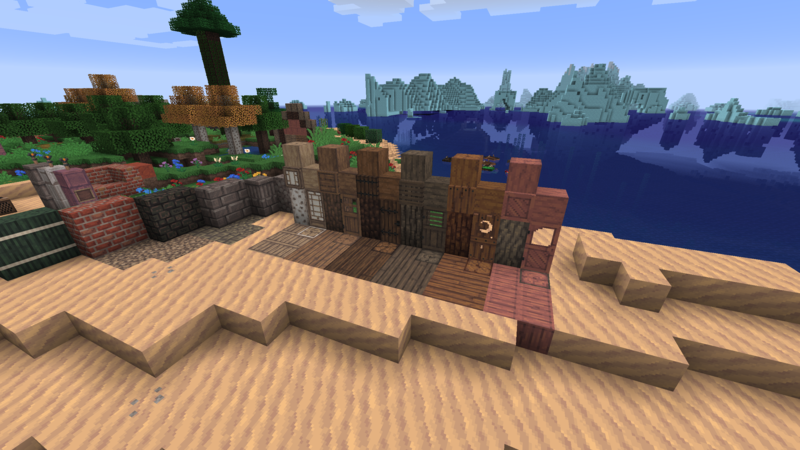 Namely the oak doors, as small of a detail as that is haha. I also don't know how I feel about the brownish/yellowish birch leaves, though the pink was also a lot. I also don't know how I feel about the brownish/yellowish birch leaves, though the pink was also a lot. About that, there is now a mismatch between the sapling and the grown trees. ^The saplings were things I still had yet to update but they have also now been redone to suit the new leaves and colours for each of the trees. Just about finished with the glazed terracotta now too - might post a picture of them once they've all been completed. 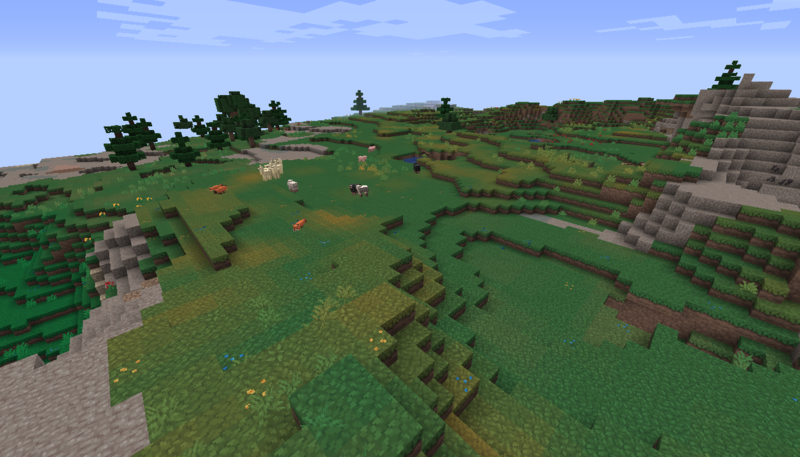 Whoever had that yellow grass patches problem clearly didn't have biome blend on, because for me it looks amazing. would be fine if its a bug though, and if it does get fixed, then that is fine. 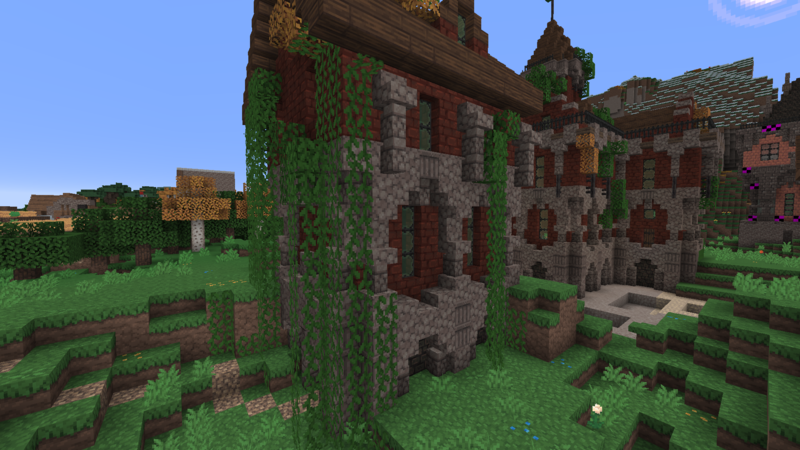 Also, suggestion, one of my favorite resource packs, A Little Taste of Jerm, has oak, etc. leaves in taigas be red, like autumn leaves, and it doesn't use optifine, just vanilla colormaps, the only problem is that it also changes vines, but red leaves is better than vines anyway. Is there any way you could do that in this? The red foliage idea is pretty interesting. I wouldn't mind that as an alternate pack alongside the default where the leaves are tweaked to have red or more autumn colors and the grass is a little more yellow in general. In fact, I've really enjoyed using this pack alongside the Autumn Overlay by Owange Juice.